At FAHfH, volunteers are the heart of our organization. From board members to those directly involved in construction, volunteers make the difference. Many volunteers assist in various FAHfH activities each year. 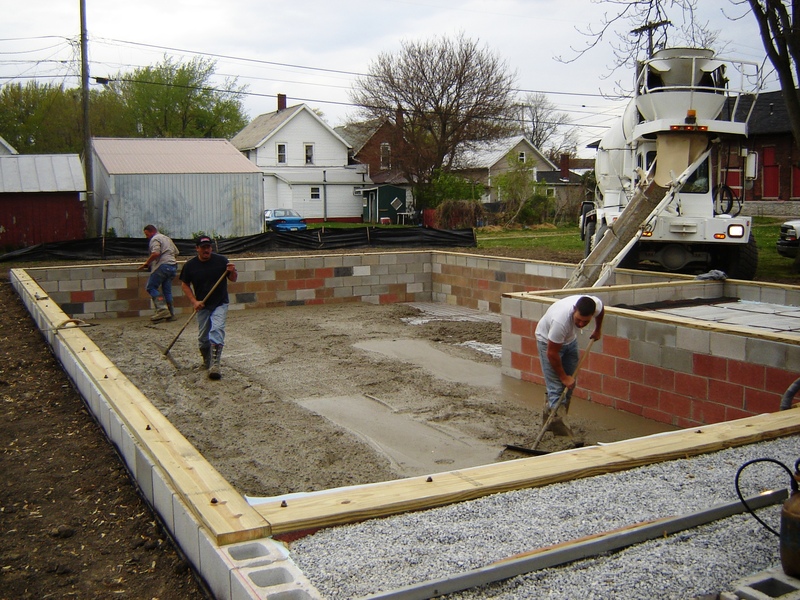 Our volunteers build houses, raise funds, work in our administrative offices, provide lunch for volunteers at the work site, work at our current project home and do much much more. As a matter of fact, volunteers are the reason Fostoria Area Habitat for Humanity is able to build affordable, decent houses. Construction of Habitat houses is made possible through the labor of our homeowners working side by side with dedicated volunteers every year. • You can bring a lunch, snack or refreshments for our other hard working volunteers on the weekends. Turn in the application at the project site or mail it to: Fostoria Area Habitat for Humanity, Volunteer Committee, PO Box 607, Fostoria, OH 44830. Come out and work on any of the set work days.